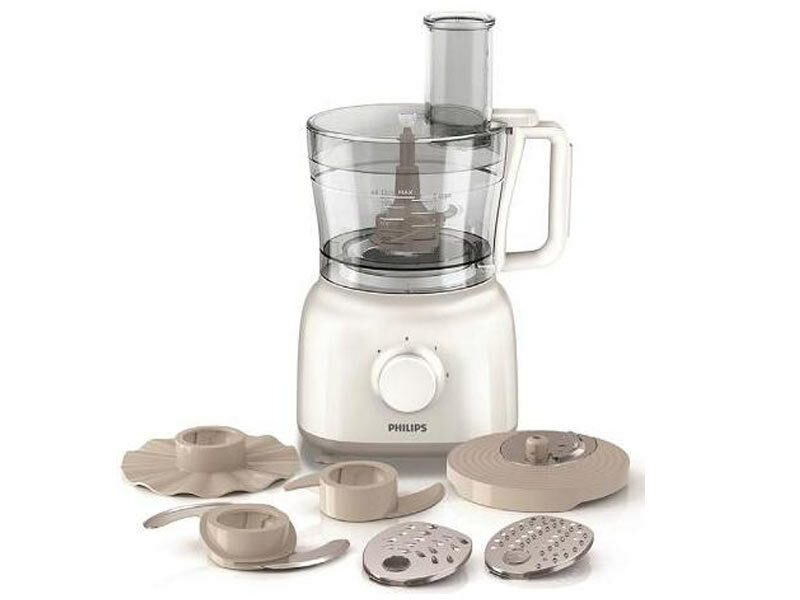 This Philips Daily collection Food Processor has a compact design including a 2.1L bowl and a variety of high performance accessories. Preparing delicious homemade food has never been so easy! The international ‘red dot design award' is one of the largest and most renowned design competitions.